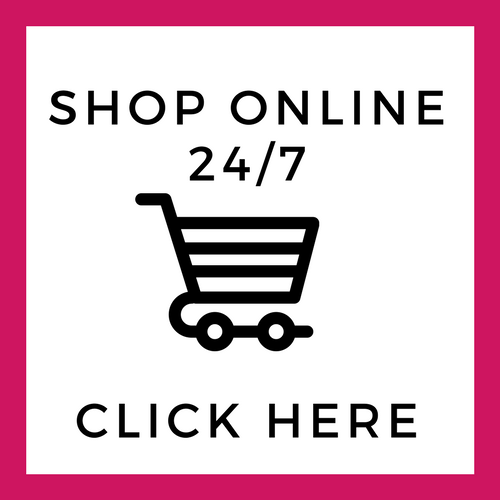 Stamp a Stack PLUS new in colours from Stampin' Up! Stamp a Stack refers to card designs that can be made in bulk quickly and easily. It's perfect for making a batch of thank you cards or cards to send out to lots of people. 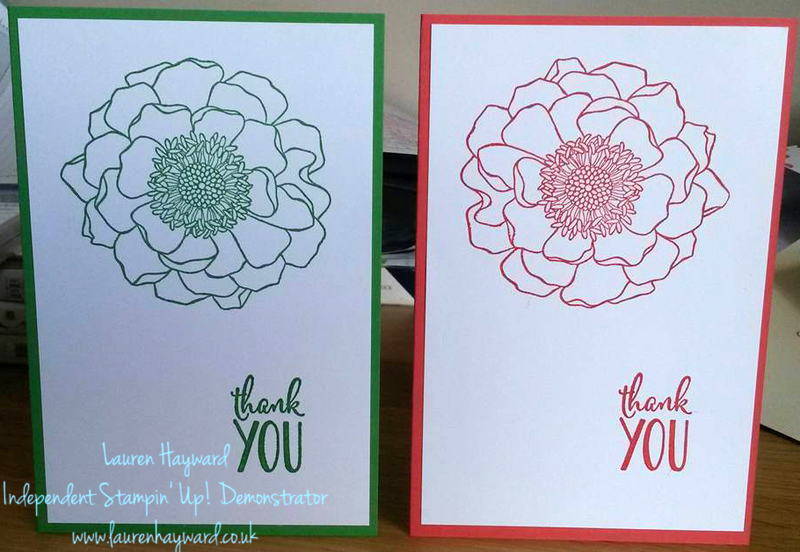 I love the colours that you can get from Stampin' Up! 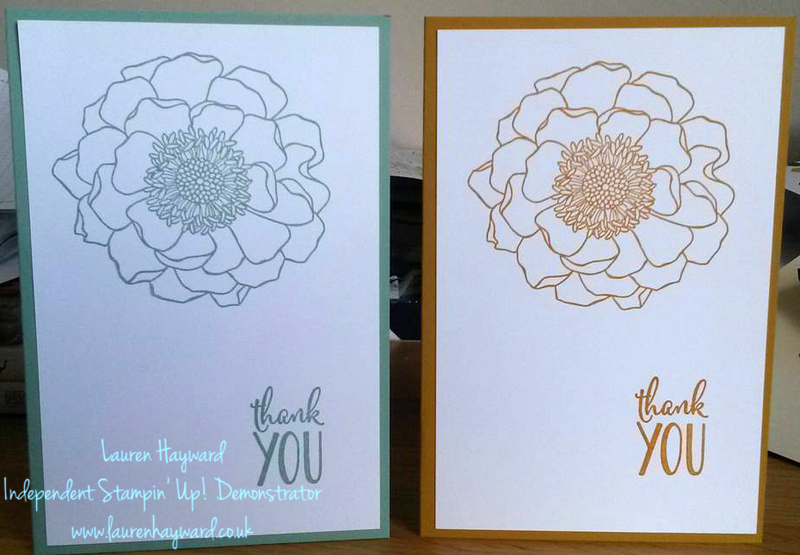 and with the 5 new in colours launched recently I couldn't help but make these quick thank you cards. I have to admit that when I first saw the 2015-2017 in colours I wasn't too impressed. I adore the 2014-2016 ones and these just didn't compare. However I knew that I would love one in particular - the mint macaron. Little did I know that upon receiving them this would not be my favourite as I am now completely in love with cucumber crush! It's so vibrant and such a playful colour! I have already used it more than any of the others and will probably end up buying a pack of just that colour. Feel free to CASE (Copy and Share Everything) these simple designs, perfect for sending out to friends and loved ones, change up the sentiment depending on who it's for or just Stamp a Stack to have on hand! 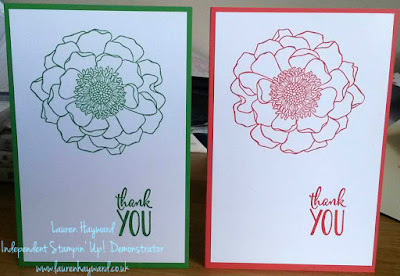 blended bloom in colours stamp a stack Stampin Up!